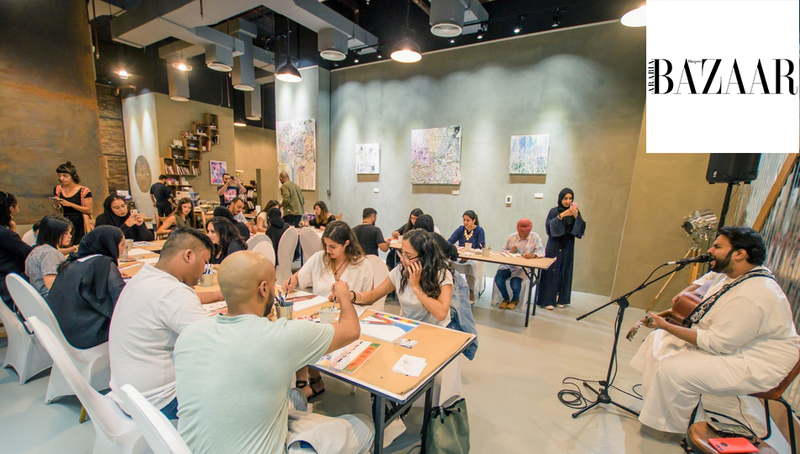 Get face-to-face with Tasmeem Facebook: The social media giant has forayed into DDW for the first time with a real-world activation featuring workshops and activities centred on celebrating the Arab creative community. To pique your interest are initiatives such as Blank Canvas, which has created a space where people can express themselves through various mediums of art. 81 Designs featuring works by a group of skilled Palestinian refugee women artisans from South Lebanon will be on display alongside the presence of MNDbar, an independent collective space that utilises innovation training and emerging tech to offer productive time-outs. With a melange of diverse creative talent, you’re sure to ‘like’ everything you see here.